In addition to research, LGSI holds public conferences and tracks two meeting. It also has a consulting arm that focuses on media-government-corporate relations. The team of consultants is drawn from a pool of the best and brightest in the academic world. LGSI has a special advantage over many similar institutes because of its Middle East Analysis. Our forecasting regarding the Middle East has always been on the mark. Financially, we depend on consulting contracts, donations, and membership fees, both corporate and individual memberships. 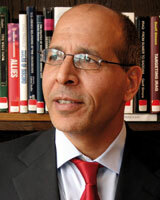 Mamoun Fandy is the President of Fandy Associates, a Washington, DC-based research group and think-tank. Dr. Fandy is a senior fellow at the Baker Institute. He is also a Senior Fellow at The United States Institute of Peace. He is a former professor of Politics at Georgetown University and professor of Arab Politics at the Near-East South Asia Center for Strategic Studies at the National Defense University. His research focus is the politics of the Arab World, terrorism and radical Islamic politics, and regional security issues in the Middle East. He is the author of Saudi Arabia and the Politics of Dissent (NY: St.Martin’s Press, 1999). This book is considered by both the academic and policy communities to be the ultimate authority on Islamic terrorism and violence inside and outside Saudi Arabia. Dr. Fandy is also the author of America and the Arab World After September 11th (Arabic) (Cairo, Egypt: Masr al-Mahrousa, 2003); His popular articles have appeared the New York Times, Washington Post, Los Angeles Times, and more regularly in The Christian Science Monitor. He is a columnist for the two largest pan-Arab dailies: The Cairo-based Al-Ahram and the London-based Asharq Al-Awsat. Visit Dr Mamoun Fandy’s blog (arabic). Dr. Eissa has worked for both government and business. Dr. Eissa has worked for both government and business. After working with a major media company, he worked for the Foreign and Commonwealth Office, working as a Strategic Communications Officer and the India and Bhutan desk officer. While there, Advised whole of whitehall including Dowining on Islamic and Arab world issues post 9/11. He was a lecturer at Exeter, SOAS ans Salford universities, and senior lecturer at Kings College London. Dr Ashraf was the senior media communications adviser at the UN Sudan office, Chief Public Information Officer and spokesperson for the UN mission in Sudan. He gained his MA at the American University of Cairo and his PhD at SOAS University of London. Director of Global Strategy Project, a geo-political risk and international business advisory firm. As an expert in foreign affairs, Vicenzino has constantly distinguished himself through his ability to master and inter-connect a wide range of international topics and speak authoritatively on diverse media outlets around the world. Vicenzino appears on CNN, BBC, Fox, Al Jazeera, and many others. His writings and views have appeared in leading publications/websites including the New York Times, Financial Times, Guardian, El Mundo, El Pais, Folha de Sao Paulo, and others. Vicenzino is a regular guest speaker and panelist at international conferences around the world. His public-speaking engagements on topics of global concern have included appearances in Europe, the Middle East, Asia and the Americas. 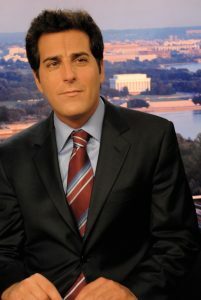 He is a graduate of Oxford University and Georgetown University Law Center. Specialist in local and international affairs, and frequently writes for local and foreign newspapers on international relations and the geopolitics of the region. 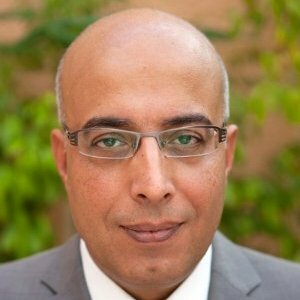 With an entrepreneur and investment professional background, Bassam AlBinMohamed has over 13 years experience and strong business development, general management, fundraising and relationship management. He obtained his master degree from the Fletcher School of Law & Diplomacy, Tufts University, in International Affairs (GMAP) with focus on international politics, international negotiations, security studies and crisis management, foreign policy & leadership, international business & economics international law, and International Trade. CEO & Founder of DAN Centre for Strategic Studies and Research. 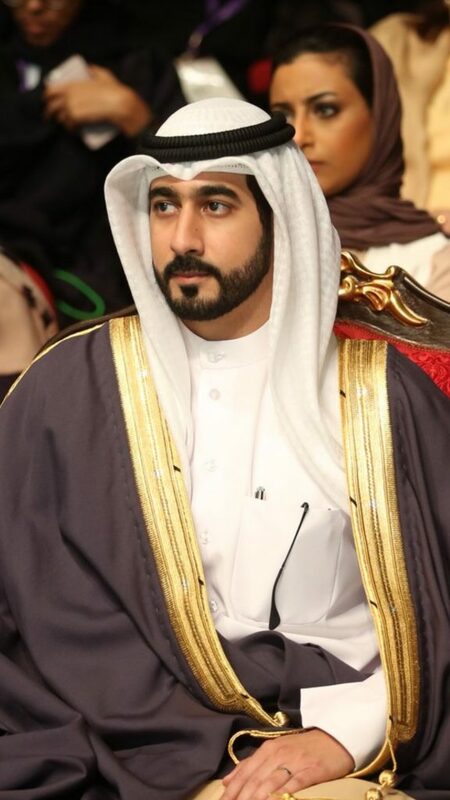 Deputy CEO of Regional Investments (Dubai Based Investment Company) until 2014. Member of Fletcher Advisory Group for the Middle East, Africa and South Asia (MENASA). Board Member in Al Rahma Centre for Disabled Care.